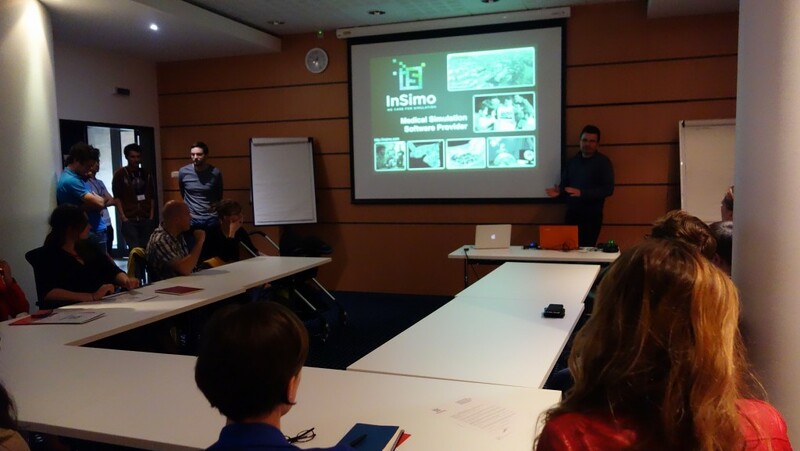 InSimo opens its doors on May 28 at 6:30pm during the startups festival “Startup Assembly”. 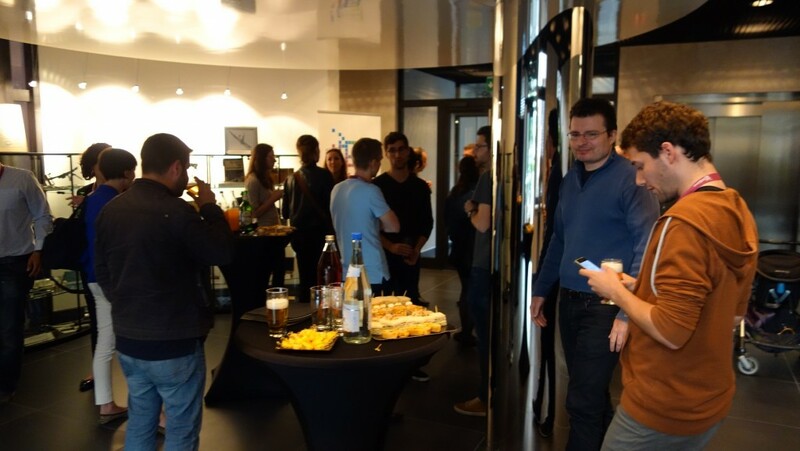 Come and share with our team over a drink and let us guide you to discover the world of medical simulation. Demonstrations: just make your first virtual surgery! 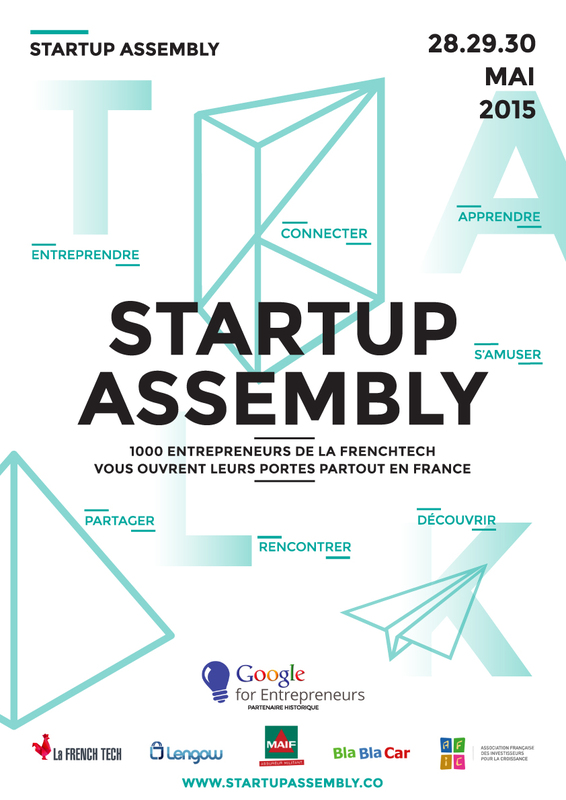 To participate, register on the Startup Assembly website. Hurry up, there is a limited number of places! We were pleased to receive many curious of medical simulation. 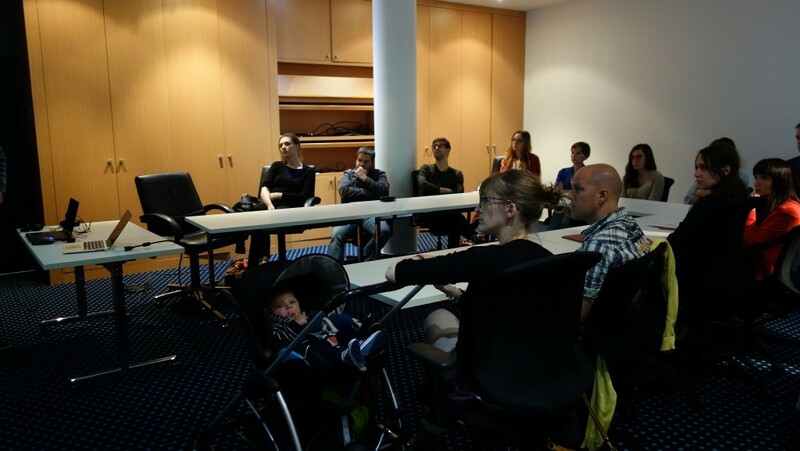 Thanks to all participants without whom the event would not have been so successful! 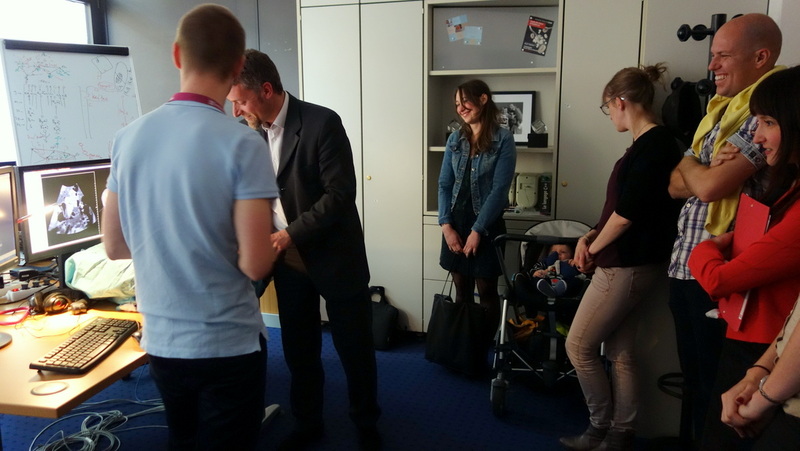 Conviviality, sharing and meetings were in the spotlight! 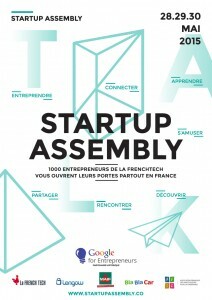 See you next year for a new Startup Assembly!